It is well documented that working hard isn't enough to keep your professional star rising: Self-promotion is recognized as one of the most important attributes for getting ahead. 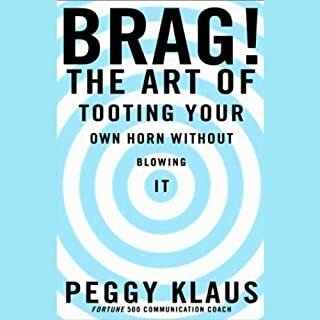 Filled with practical examples of ways in which people in various work-life stages can promote themselves, Klaus teaches you to communicate strengths and accomplishments without appearing too opportunistic, eager, egotistical, or self-aggrandizing. Introverts may feel powerless in a world where extroverts seem to rule, but there’s more than one way to have some sway. 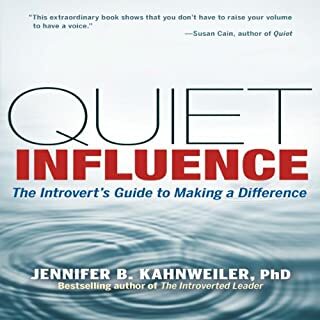 As Jennifer Kahnweiler proves in this much-needed audiobook, introverts can be highly effective influencers when, instead of trying to act like extroverts, they use their natural strengths. Kahnweiler shows how you can use those strengths to challenge the status quo, provoke new ways of thinking, effect change, and inspire others to move forward. 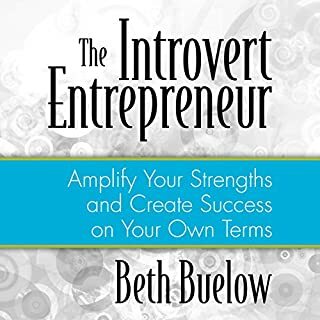 In The Introvert Entrepreneur, professional coach Beth Buelow shows listeners how to harness their natural gifts (including curiosity, independence, and a love of research) and counteract their challenges (such as an aversion to networking and self-promotion). She addresses a wide range of topics. Do you consider introversion a roadblock that holds you back when socializing? Do you feel you'll never become good at making friends or getting to know new people because introverts can't possess these skills? Do you think there are very few ways to socialize outside of partying? You're mistaken, and I wrote this book to tell you why. All too often, introverts get passed over for job offers and promotions while their more extroverted colleagues get all of the recognition. But it doesn't have to be this way. 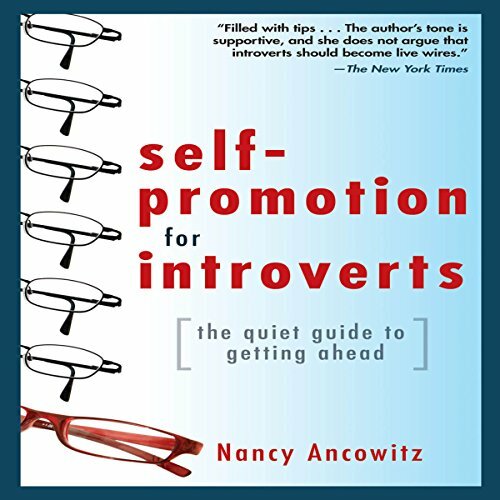 Featuring exclusive advice from Warren Buffett, Bill Clinton, Hearst Magazines president Cathie Black, and marketing guru Seth Godin, Self-Promotion for Introverts helps you progress inward, outward, and onward. 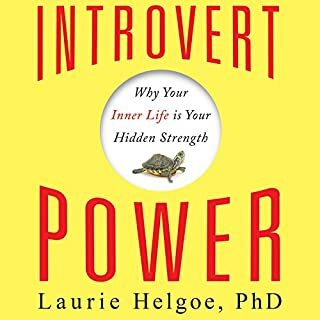 Must-read for an introvert ! I am an introvert and have always had trouble promoting myself. 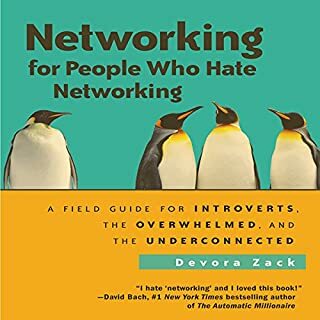 Networking is terrifying for me. I could easily relate to the challenges that the author was describing, and it gave me great comfort when author has shared her own experiences and insights. Plenty of useful tips and to-the-point recommendations. Clear, encouraging, inspiring! lots of lists and urls you'll want to refer back to. buy a hardcopy to have as a reference if you want to get the most out of this one. I got a lot out of this book. I liked the style in which it was written. Easy to follow and organized. 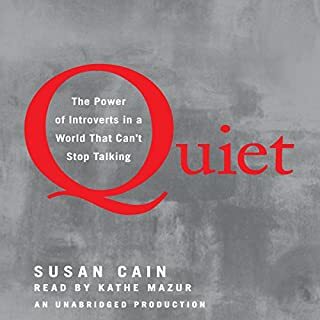 As with most self-help books, there is a lot of repetition and chapters that could have been deleted or trimmed back a bit (I skipped over the tips for extroverts). Overall, one of my favorites in this genre.